A KRATKI TEKSTOVI Archives - Muscle Cars Zone! 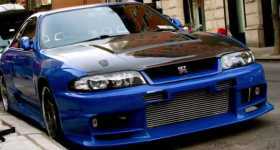 4 Things About The Nissan Skyline GT-R R33! 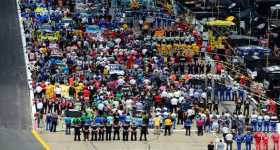 Dale Earnhardt Jr Salutes The Peaceful Protests! 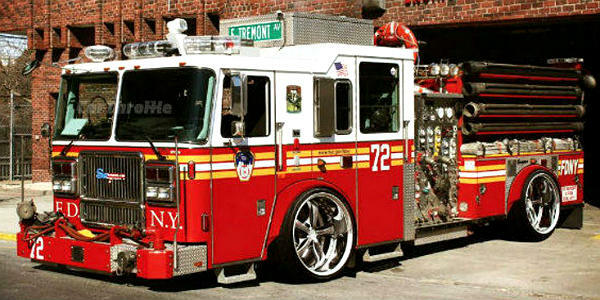 TOP 5 EMERGENCY VEHICLES! Wicked Police Cars and Fire Trucks! Happy Holidays With This Classic Ford Mustang Christmas Song! I love how this classic muscle car is playing Silent night trough the exhaust! Amazing Mustang Christmas Song! Merry Christmas to EVERYONE With The Special Song Performed by a CLASSIC FORD MUSTANG! 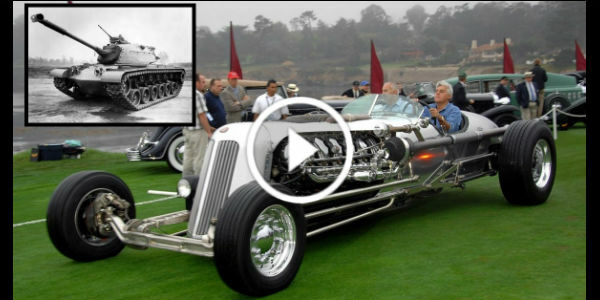 Is this cool ride on your XMas wish list? 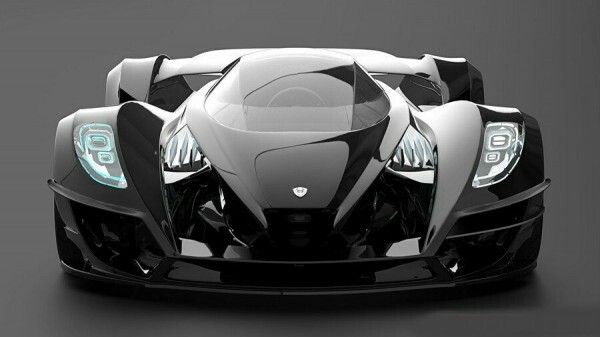 ZEUS TWELVE SIGMA – A Car From Another Planet! 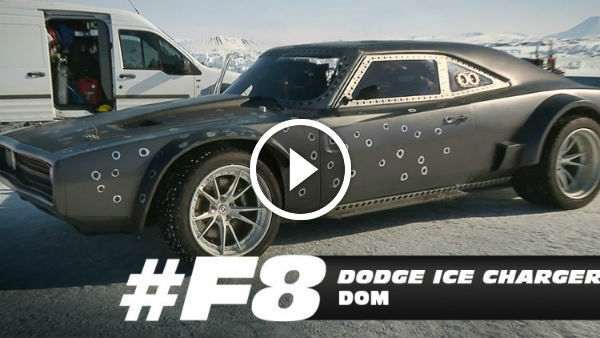 JUST REVEALED – 3 VIDEOS: The Fast & Furious 8 Behind The Scenes Videos! Meet All The CARS! Meet The GM Aerotrain! 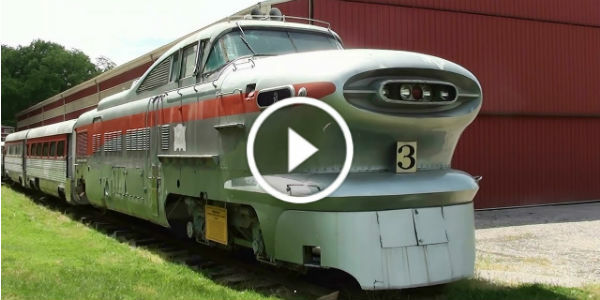 A Futuristic Train That Looks Like It Has Got Out Of A 1950’s Sci-fi Movie!